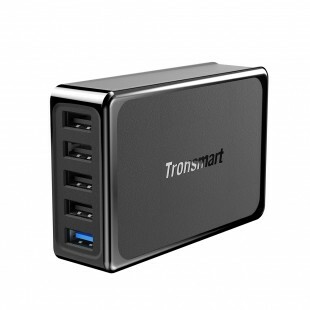 57W USB output for optimized charging (45W USB-C Power Delivery 3.0 & 12W USB-A 5V/2.4A fast charging). 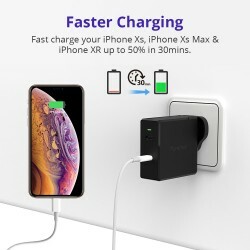 Fast charge your iPhone Xs, iPhone Xs Max & iPhone XR up to 50% in 30mins. 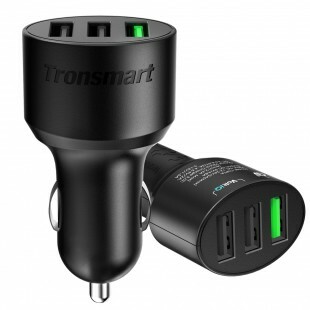 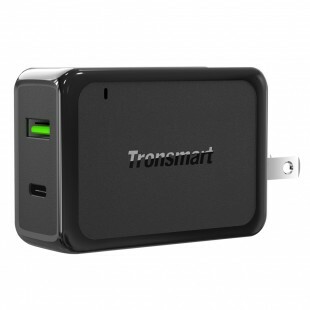 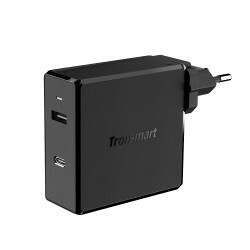 Charges phones, tablets, laptops and all other USB-powered devices. 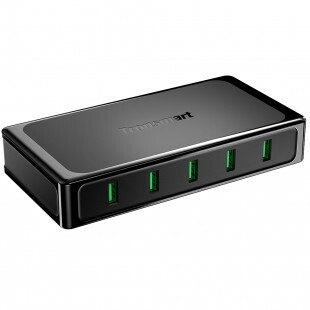 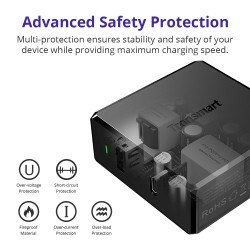 Multi-protection ensures stability and safety of your device while providing maximum charging speed. 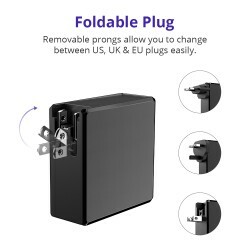 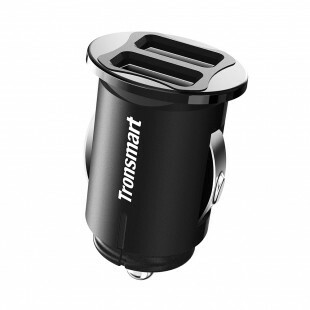 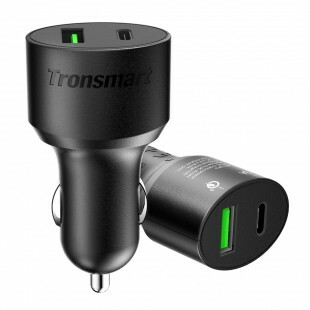 Removable prongs allow you to change between US, UK & EU plugs easily. 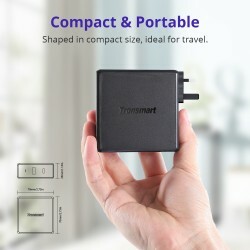 Shaped in compact size, ideal for travel. 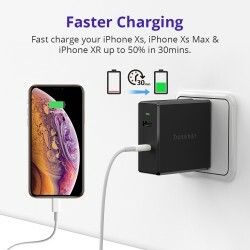 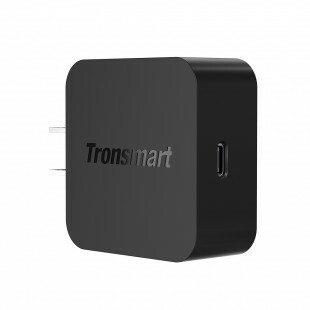 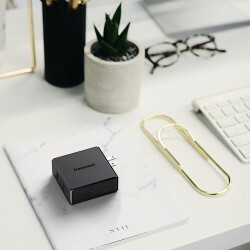 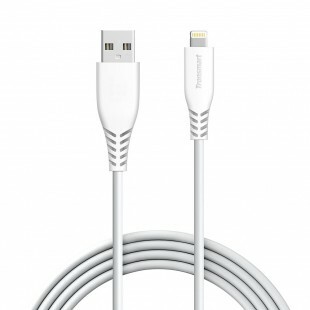 - Fast charging supported for iPhone X / 8 / 8 Plus, iPhone Xs / Xs Max/ XR when used with the original Apple USB-C to Lightning cable. - This charger will charge Nintendo switch but does not support "charge-and-play" in TV mode. 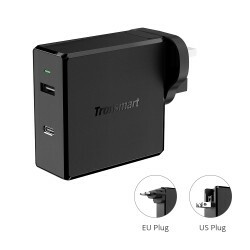 1.Does this work on the Samsung S8/S8+/S9/S9+/Note9? 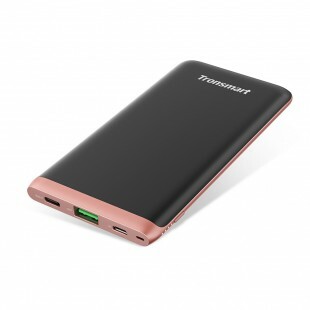 2.Does it support Huawei Mat 10/10Pro/P20/P20 Pro? 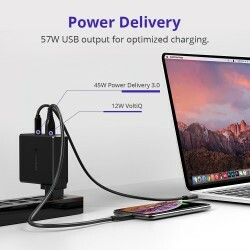 3.Is this coming with USB-C cable? 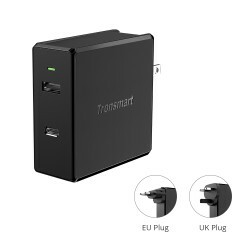 4.Will this work with a Nintendo Switch dock as it claims to put out 15V/3A? 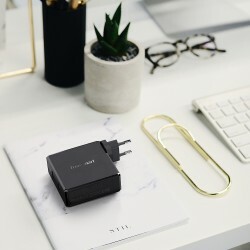 Yes, it uses the same USB-PD charging standard as the Nintendo Switch and supports the required power output levels, but does not support "charge-and-play" in TV mode. 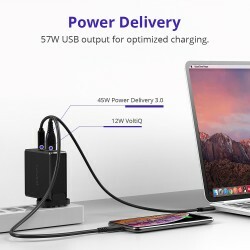 5.Does it charge XPS 13/15? 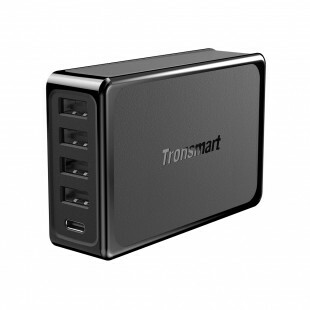 It charges XPS 13 and provides 20V, so it should power your XPS 15. 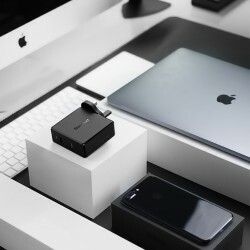 6.Will this work with the MacBook Pro 15 TouchBar 2018? Yes, it will. 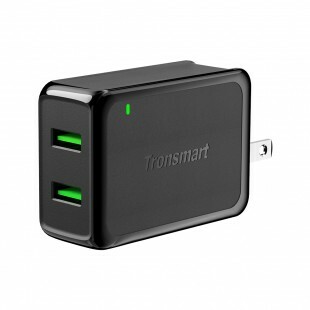 Charges slightly slower than the original charger but works fine. 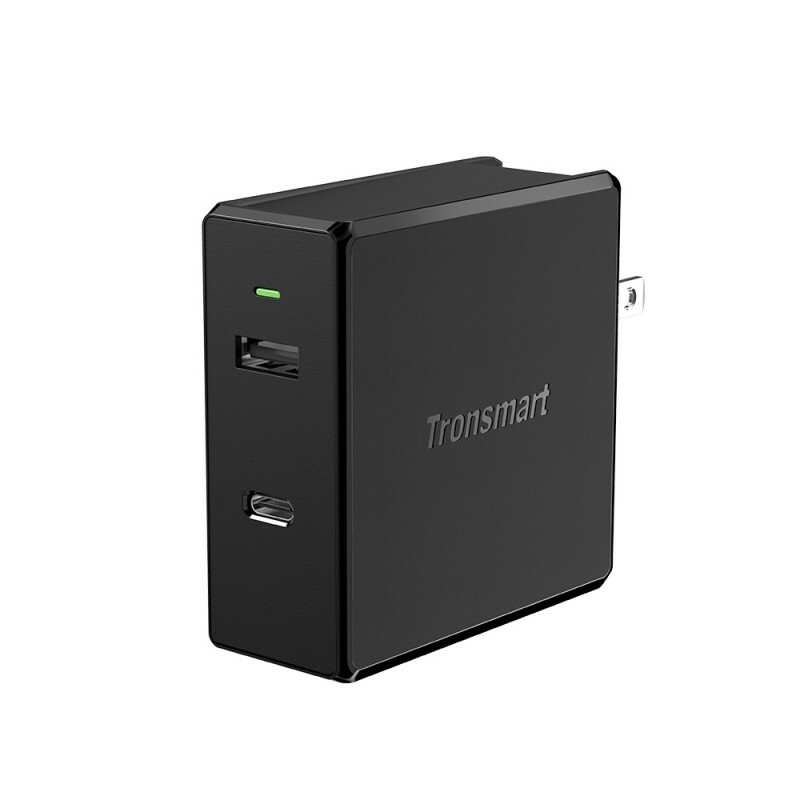 7.Will this charge a Google Pixel 2? Yep! 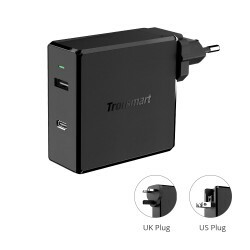 I'm using it for fast charging my Pixel 2 XL now. 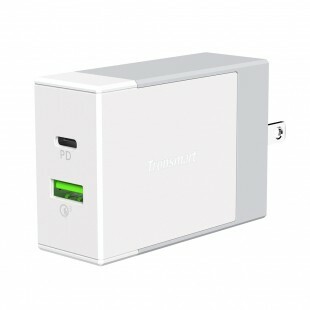 8.Will this work to charge iPhone 7 Plus /8? It will smart charge the whole iPhone series by VoltiQ via USB-A Port; also support faster charging for iPhone 8/8+/X/XS/XS Max/XR by Power delivery via USB-C port with a USB-C to lightning cable. 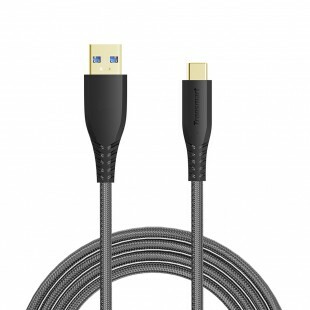 9.Will this charger a Razer blade stealth 2018? 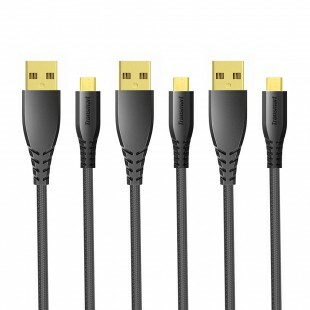 10.Will this work for the newest HP Spectre x360 13-inch? 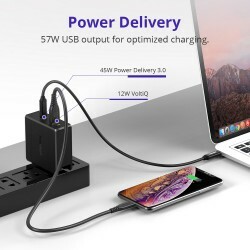 That is what I use mine with. 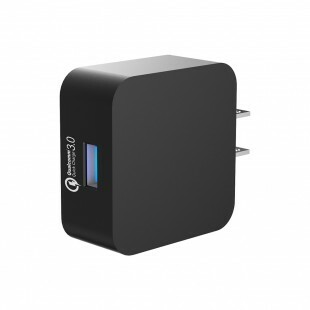 It may pop up a warning that you should only use Authentic HP chargers, but it still works as it should. 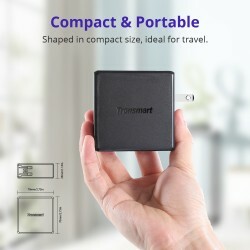 11.Does it work for MacBook Pro 13”? Yes. 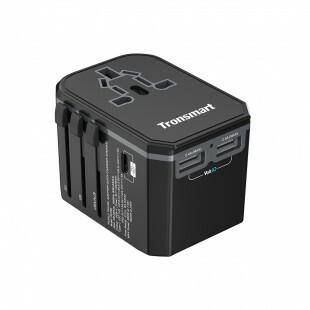 Just need to choose the correct removable plug converter which allows you to change between the US, UK & EU plugs easily. 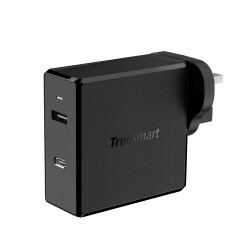 13.Has anyone used this charger with a Lenovo T480? How well does it work? I looked up the T480 specs, and sound like depending on the model it using either a 45 or 65 watt charger, so this will work just fine. 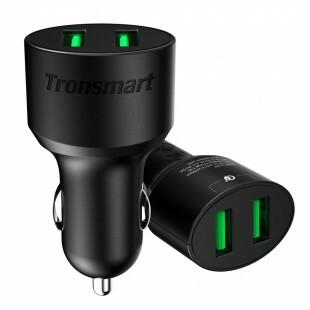 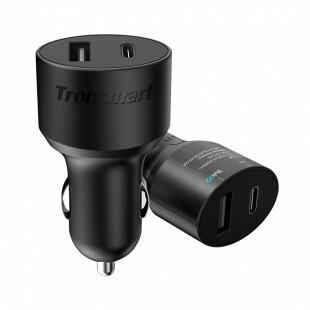 If you normally use a 65 watt charger, this might charge a little slower as it caps out at 60 watts, but it will work! 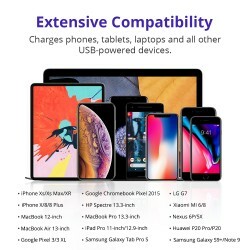 14.Does it support fast charging the new iPad Pro 11"/iPad Pro 12.9 3rd Gen?